Delta Air Lines will launch non-stop daily service between Hartsfield-Jackson Atlanta International Airport and Seoul’s Incheon International Airport on June 3, 2017. Additionally, Delta and Korean Air have applied to expand their joint codeshare agreement. They plan to launch their expanded codesharing in the fourth quarter of this year, subject to receiving the requisite governmental approvals. Atlanta-based Delta’s new Atlanta flight will complement Korean Air’s existing Seoul-Atlanta service, according to the U.S. carrier. 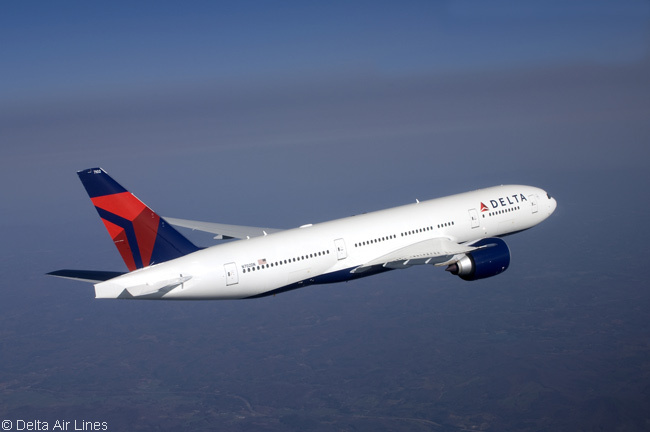 Their combined Atlanta-Seoul schedules will see Delta and Korean Air offering round-trip connectivity to 142 destinations in the Americas and 33 destinations in Asia. “Delta and Korean Air are expanding a 20-plus year trans-Pacific partnership, and we believe the new Delta service between Atlanta and Seoul in conjunction with an enhanced partnership with Korean solidifies our joint position as leading carriers in the U.S.-Asia market,” says Steve Sear, Delta’s president – international and also its executive vice president – global sales. 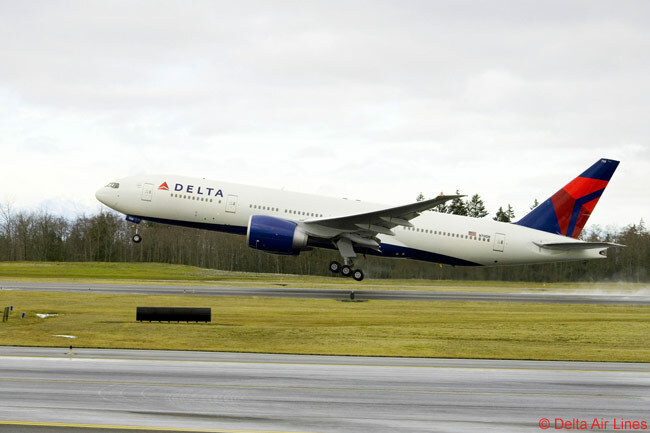 Under the two carrier’s expanded codeshare agreement, Korean will place its ‘KE’ code on Delta’s Atlanta-Seoul service along with flights to 115 U.S. and Canada destinations beyond Atlanta, Los Angeles and New York City. Korean will also add its code to Delta’s flights to São Paulo in Brazil from both Atlanta and New York. Delta will expand its codeshare footprint to 32 Korean Air destinations beyond Seoul, including Taipei, Osaka, Singapore, Nagoya and Okinawa. 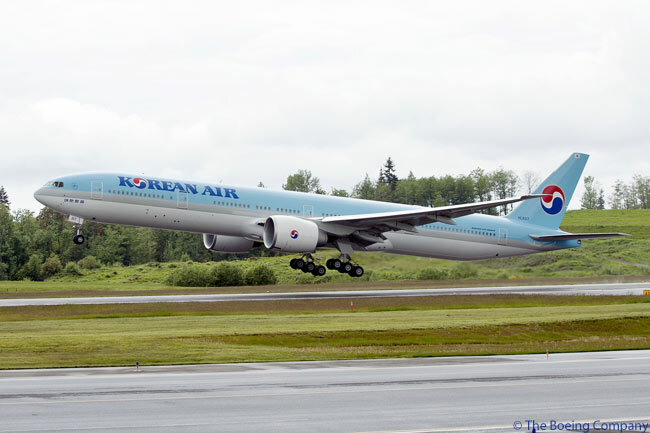 The airline will also place its code on Korean Air’s flights from San Francisco and Houston to Seoul. Delta’s planned schedule for its Atlanta-Seoul service calls for flight DL89 to depart Hartsfield-Jackson Atlanta International Airport (IATA code ATL) at 1:05 p.m. daily from June 3, 2017 and arrive at Incheon International Airport (ICN) at 4:45 p.m. the next day, local time, after crossing the International Dateline. In the other direction, flight DL88 will leave ICN at 6:30 p.m. daily from June 4 and land at ATL at 7:40 p.m. the same day, local time, again after crossing the International Dateline. Delta and Korean are two of the four founding members of the SkyTeam alliance, which began offering services in 2000.